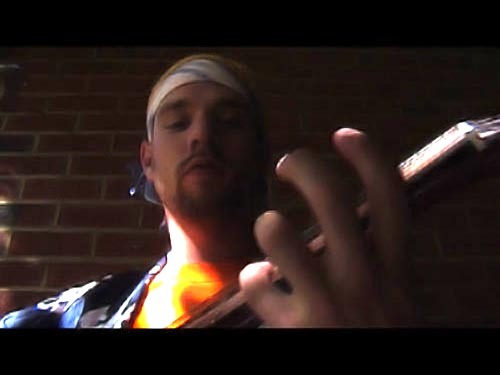 This video mixes the blues and beatboxing using a guitar. Yo Max compliments on your new site!!! As far as i’ve checked this is the only vid that’s not working. Love your work man U’ve been a great inspiration to me.